The Place is uniquely positioned to stimulate innovation in dance and offer artists at every stage of their career the chance to experiment. Through The Place’s Choreodrome programme, choreographers are encouraged to explore new artistic territory with no pressure to have a finished product at the end. Running from Monday 23 July – Sunday 23 September 2018 it is a studio based research and development programme for UK-based dance makers. The scheme is part of The Place’s range of development opportunities designed to nurture talent and facilitate the growth of independent artists’ creativity and businesses, from graduation and throughout their careers. 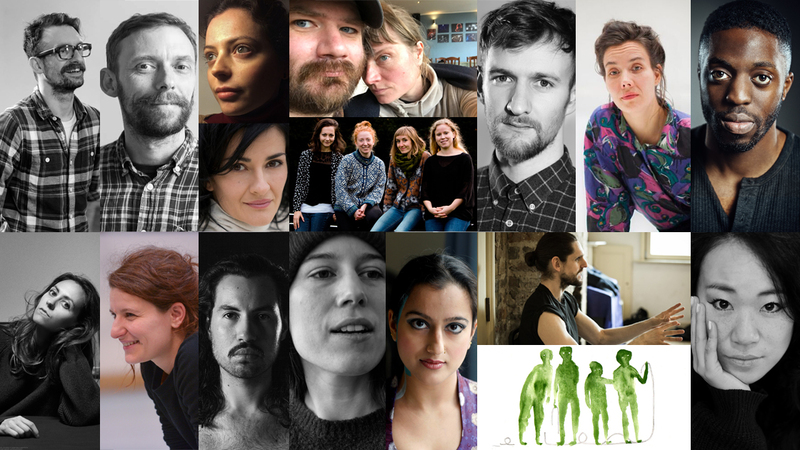 The dancemakers who are part of this year’s Choreodrome are: Dan Watson, Darren Ellis, Elinor Lewis and Nuria Legarda Andueza, Frauke Requardt, Gracefool Collective, James Finnemore, Janina Rajakangas, Lanre Malaolu, Lea Tirabasso, Lola Maury, Peter Babbage, Simone Mousset, Sonia Sabri, Thick & Tight, Wayne Parsons and Yukiko Masui. ‘The thing that has been invaluable for me and my practice is the three-way dialogue that Choreodrome facilitates; feedback from The Place team, from my fellow Choreodrome artists by way of informal studio pop-in’s and lunch gatherings and the audience feedback through Touchwood. The utmost care to create a ‘no-pressure’ working atmosphere proved vital for me to articulate my thoughts and has helped shape my next stage of development. I would also specifically flag-up the highly supportive staff that were so accommodative and understanding of the erratic nature of a creative process, supporting me and my requirements no matter what.’ Divya Kasturi (Choreodrome 2017). More information can be found about the artists at The Place.